The Thera-Way Ball Sensi Hand Therapy Massage Balls by Relaxus are both textured hand exercisers and stress balls rolled into one unique ball. 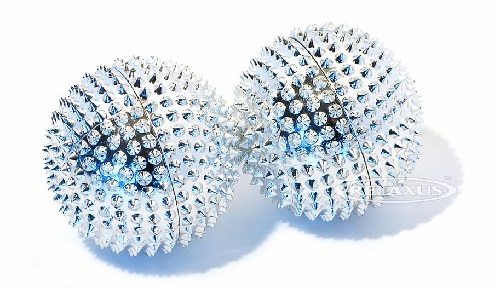 These hand held massagers provide critical sensory feedback making them a unique and delightful sensory ball. They have a feel no other ball has. 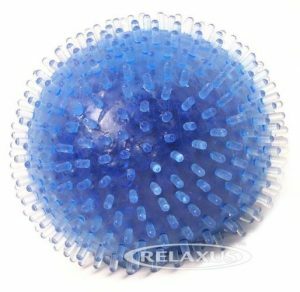 Thera Ball contains microbeads and is covered in nice-feeling, pliable spikes which combine to not only provide a great massage for your hands but help to relieve stress and anxiety. 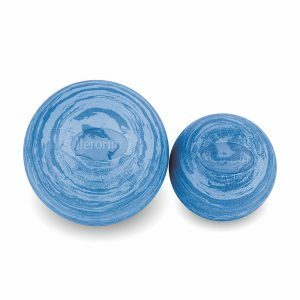 In this capacity the Thera Ball functions as a stress fidget type ball that has a wonderful texture which increases blood flow and increases mental functioning. They are perfect for hand therapy. The Thera Way Massage Ball has many acupressure points. Rolling the Thera Balls will result in a highly stimulating massage. Each ball has hundreds of sensory nodules. 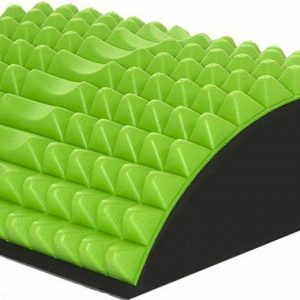 Great Massage for the hand and sensory stress relief. 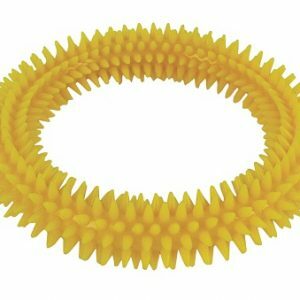 Great texture and molding stress ball feel to give ultimate results.